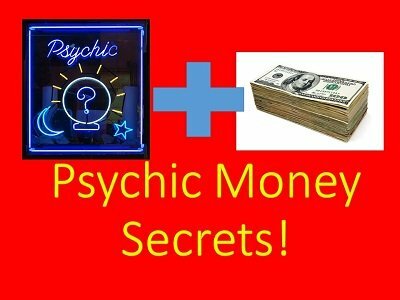 Have you ever wondered how to make money with psychic readings? In this reveal all interview series we cover the three main ways that you can make money from psychic readings as a mystery entertainer. It is all covered in over 1 hour worth of interviews. We start with interview one that covers in detail the paid booth market - this includes: fairs, festivals, trade shows, psychic fairs and other paid venues for doing readings. Next we head into the psychic house party market and cover how and why to do psychic house parties for profit! This can be a game changer for many mystery entertainers becoming a consistent source of income when done properly. Finally we go into the event market which covers how to make money at grads, holiday parties, and other social events. These are pre-paid gigs and one of the real big money makers. This series really delves into the nuts and bolts of making money as a psychic mystery entertainer for both fun and profit. You will not be disappointed.Buy right now before the price rises!